Be prepared to be overwhelmed! 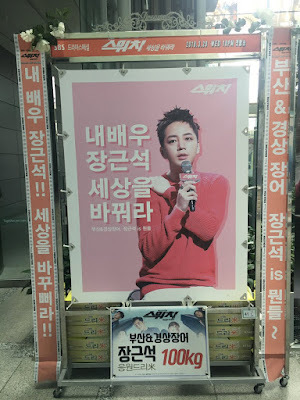 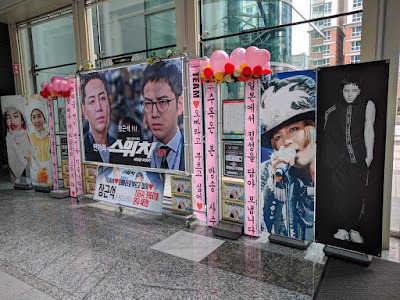 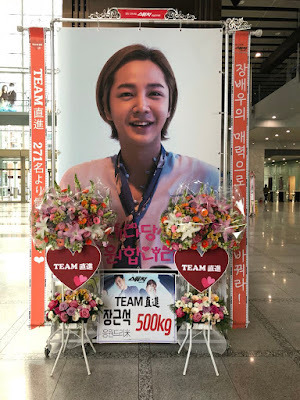 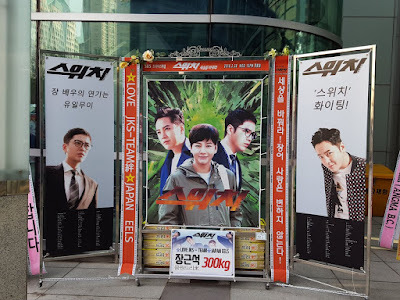 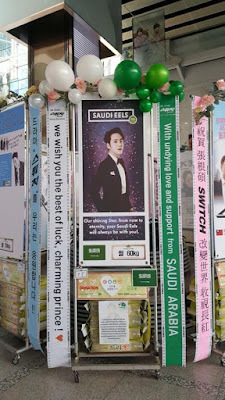 JKS' fan clubs everywhere went all out to show their love and affection for Jang Keun Suk at the Switch Press Conference. 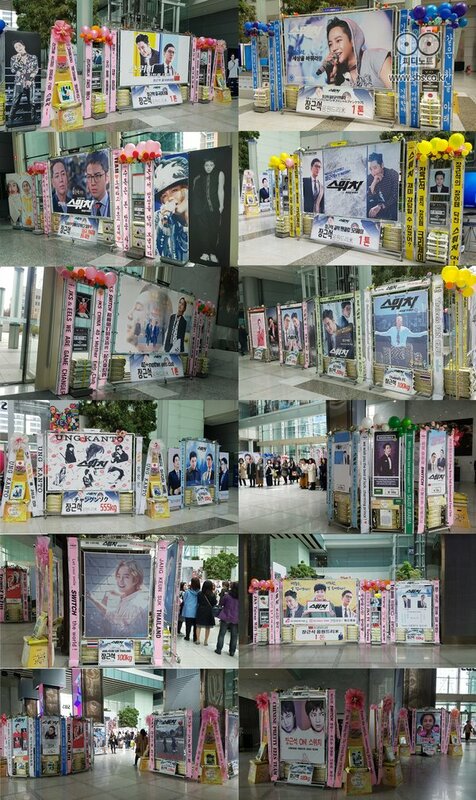 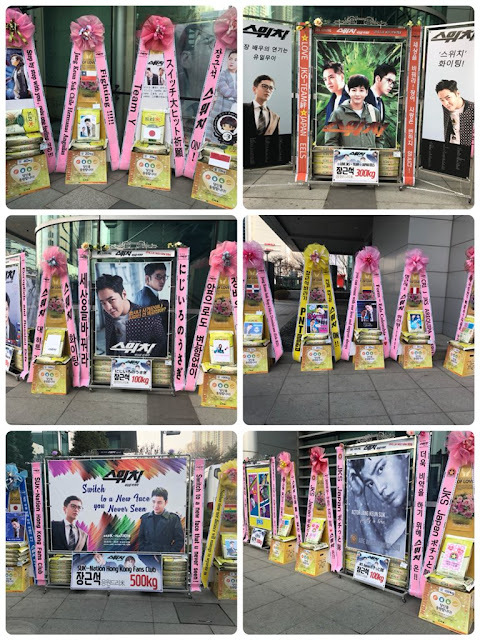 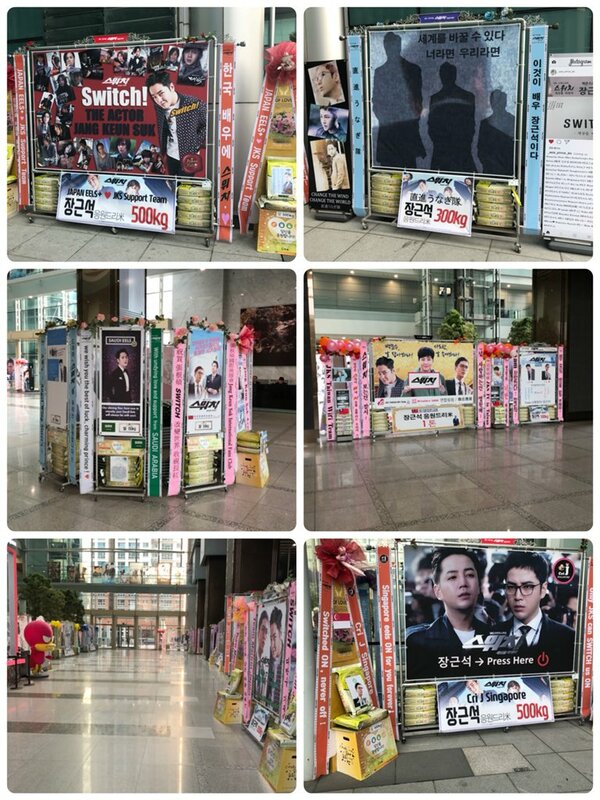 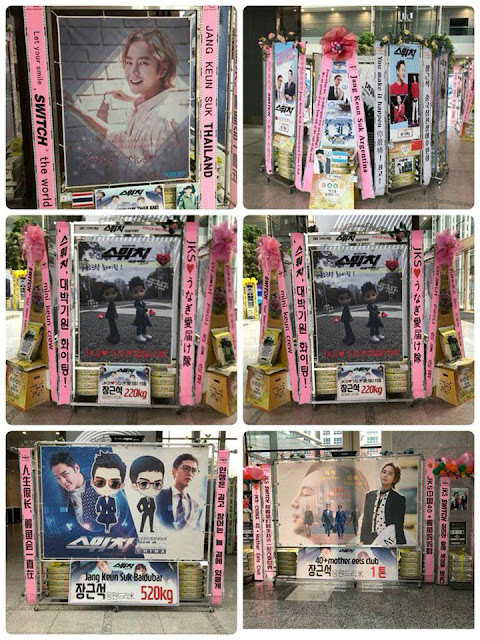 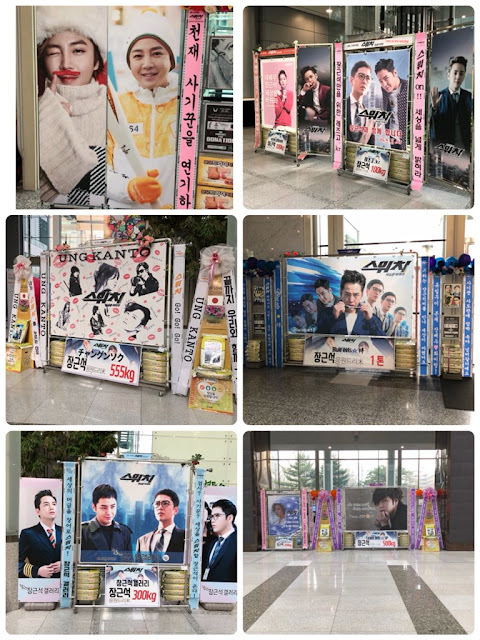 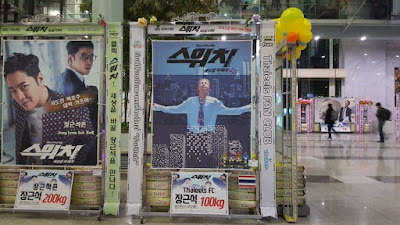 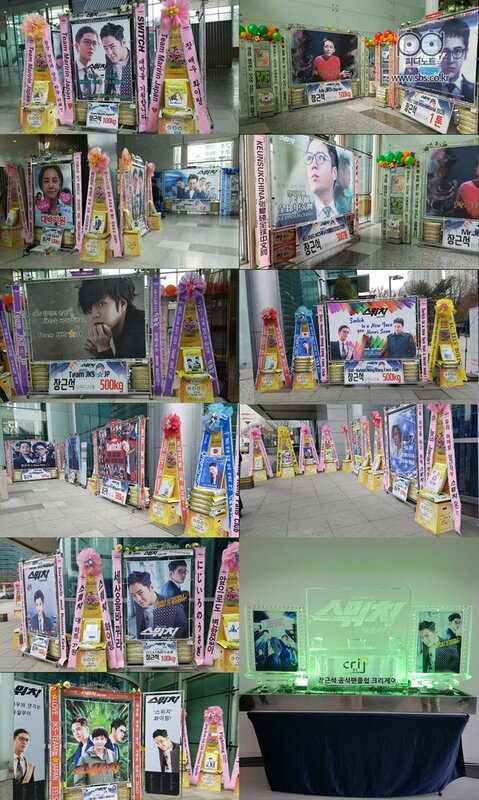 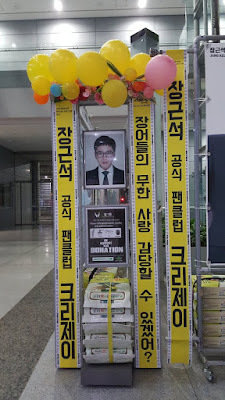 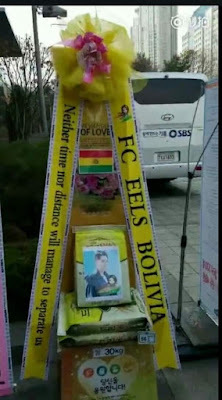 Take a look at all these rice wreaths that Eels donated!